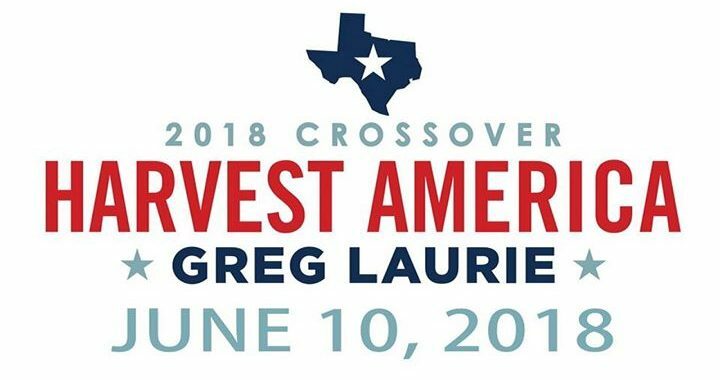 Harvest America is this Sunday night, June 10th, at the Dallas Cowboys AT&T Stadium in Arlington, TX. Pastor Greg Laurie will give an evangelical message, sharing the Gospel, so bring your non-Christian friends. If you don’t want to travel all the way to Arlington to see this, it will be simulcast to many locations throughout the DFW area and around the nation. Just look here to find a location near you. 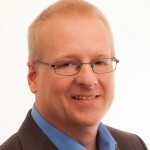 ← How Does God Work?